Sauvignon Blanc | G.K. Skaggs, Inc. 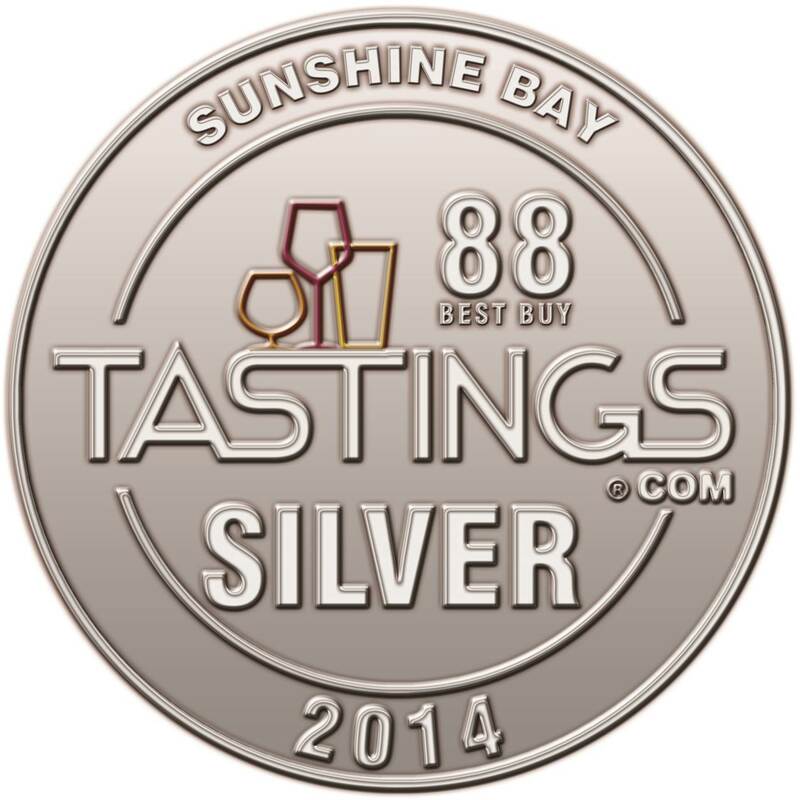 The Fernz Sauvignon Blanc varietal amongst the top selling wine brands in the grocery category can be found in Vons/ Pavilions, Bristol Farms, Gelson’s, Nugget Markets and Mollie Stone’s. 5,236 cases of the 2013 vintage were produced and imported by G.K. Skaggs into the US market. US importer, G.K. Skaggs, Inc. manages the Fernz brand’s logistics, sales and marketing for the entire market in the states. For more information on Fernz Wine and its’ distribution, please contact Ryan Heilig via email at rheilig@gkskaggs.com, or by phone (949) 752-1500 x101. About: Fernz is produced from 425 acres of Estate Vineyards in the Blenheim area of Marlborough, New Zealand. 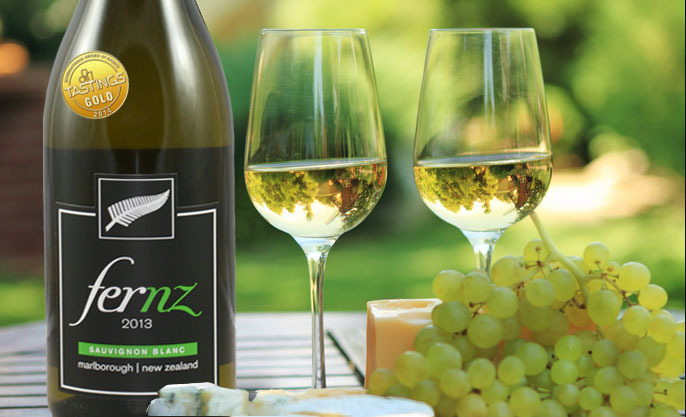 Known for its zest, fruity refinement and freshness, Fernz is gaining critical acclaim around the globe as a top quality New Zealand wine. This eco-friendly wine is produced with Sustainable winemaking Practices both in the vineyard and at the Winery. Fernz strives to combine a passion for quality and winemaking excellence with the spirit of New Zealand. About: G.K. Skaggs, Inc., founded in 1984, has become a nationally recognized top 10 importer in the US. Specializing in the sales, marketing and distribution of Premium and Specialty Imported beers and wines has a strong portfolio including products from Europe, Latin America, Asia and the Pacific Regions. G.K. Skaggs is a longstanding member of the following industry organizations; NBWA, CBBD, PLMA, IBA and WSWA.